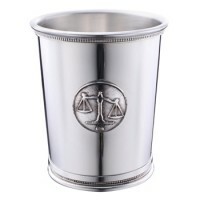 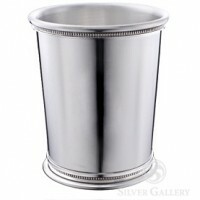 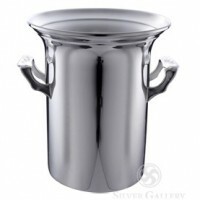 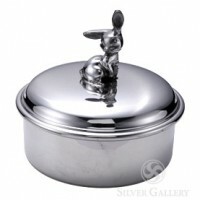 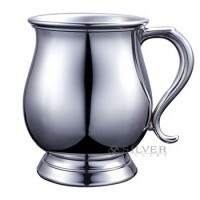 American silversmiths, Boardman Silver creates a line of gifts fashioned by artisans in the United States. 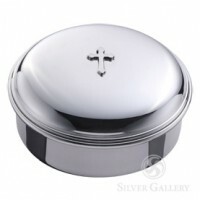 Each selection celebrates the love of the art in fine .925 sterling silver. 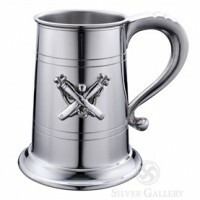 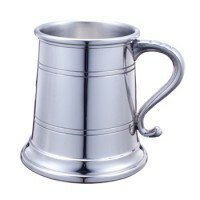 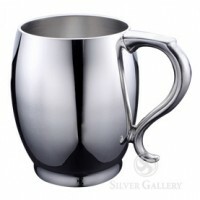 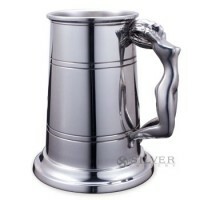 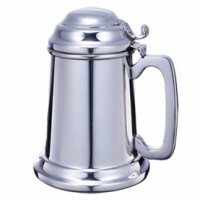 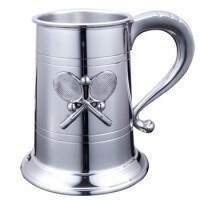 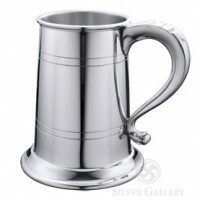 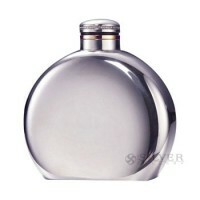 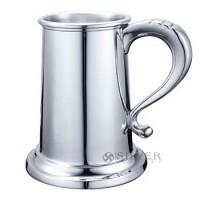 Old-world tankards and flasks sparkle with the non-tarnishing lustre of pewter. 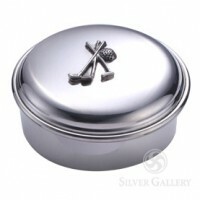 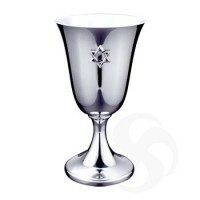 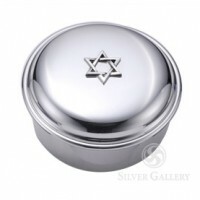 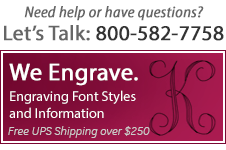 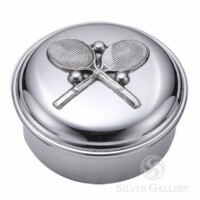 Many of Boardman Silver's gifts are ideal for personalizing with expert engraving to create a unique silver keepsake.